Vow Renewal Ceremony: Reliving your special day! 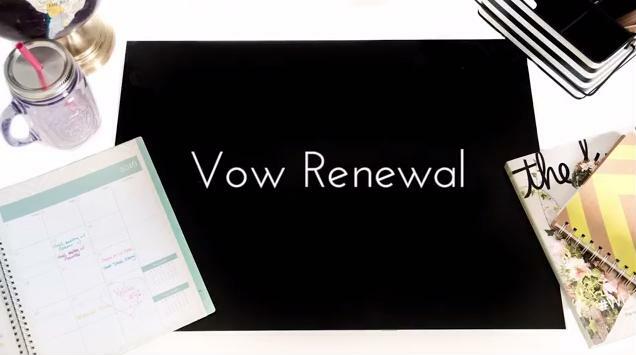 Are vow renewals only celebrated on specific anniversaries? Does everyone in the original wedding party have to be invited? How do you choose the right vow renewal invitations and wording? This video from the wedding experts at Invitations by Dawn will answer your questions and help you get started on the right foot when planning your vow renewal.